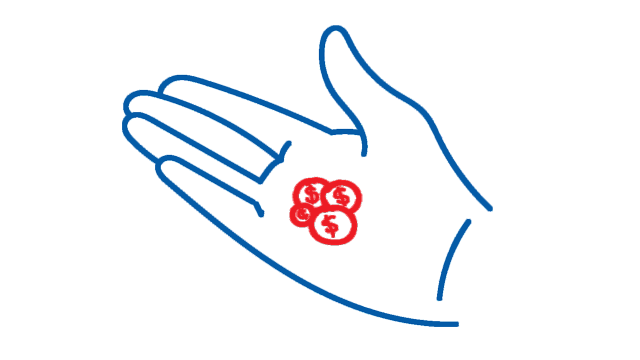 April 2019: New mini tool-kit available for consumers to use when advocating for pension protection and improved financial measures for older Canadians. 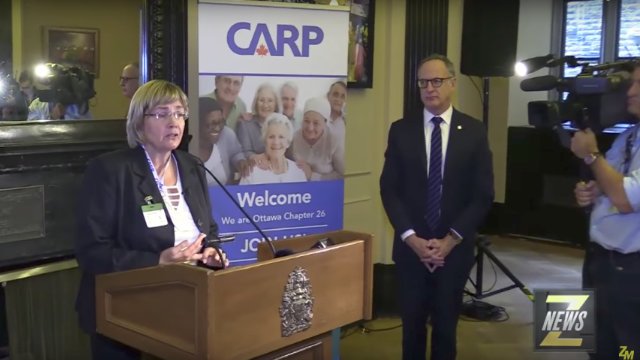 While CARP was supportive of the inclusions of many of its recommendations that were reflected in the 2019 Federal Budget, many advocacy efforts were unaddressed. 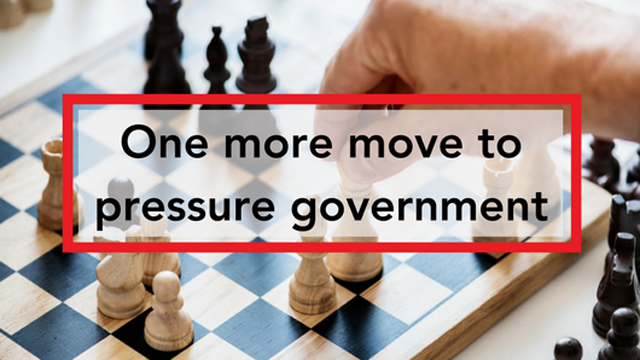 The government’s failure to protect defined benefit pensioners in the event of corporate insolvency was extremely disappointing, and will remain high on CARP’s advocacy agenda in the coming months. 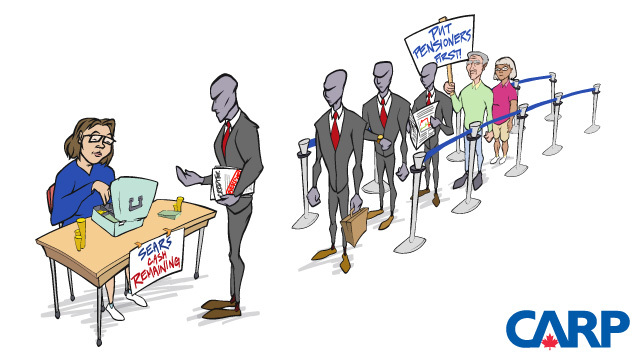 Two new resources are available to help individual Canadians do the same. 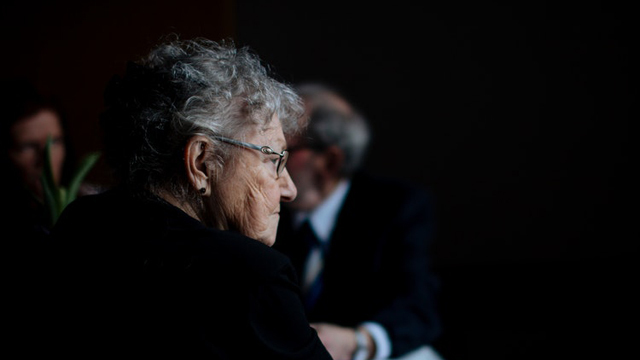 Use the newest backgrounder about the Financial Security pillar in the FACES of Canadian Seniors policy platform to stay up-to-date about what the 2019 Federal Budget proposes for older adults. 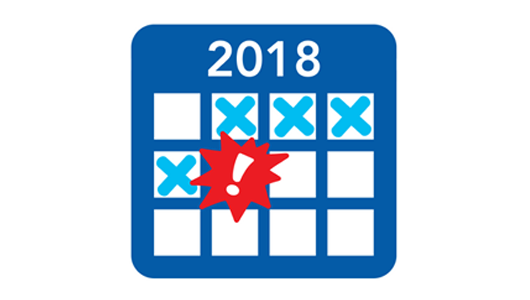 Share this template and encourage others to write a letter to your MP and local party candidates demanding protection of defined benefit pension plans. 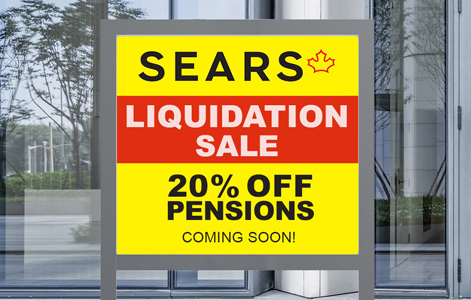 On August 1st, Sears Pensioners outside of Ontario took a 30% cut in their pensions. 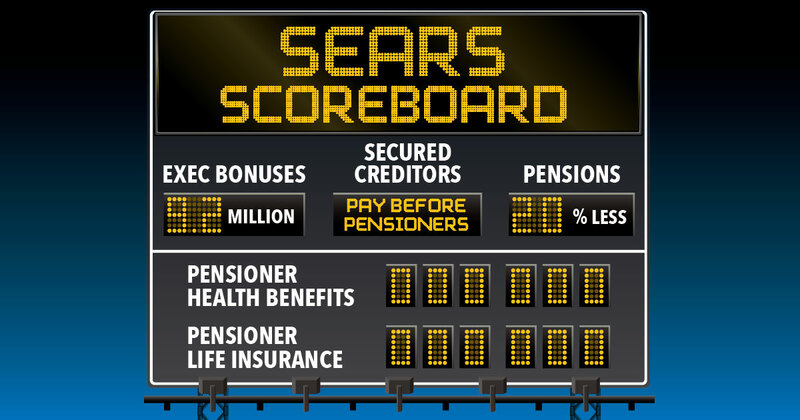 That is after all pensioners lost their health and dental benefits. 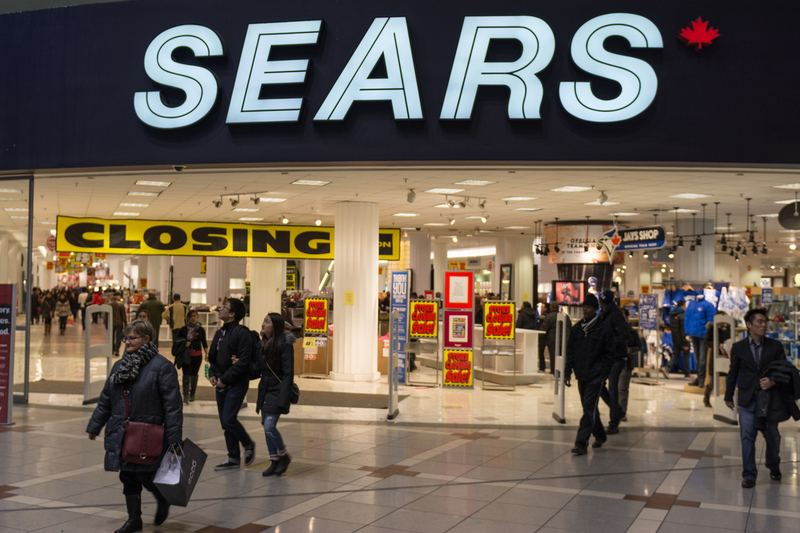 One month later, the court-appointed monitor recommended that the limited assets that remain would not be used to pay out Sears pensioners ahead of other creditors. 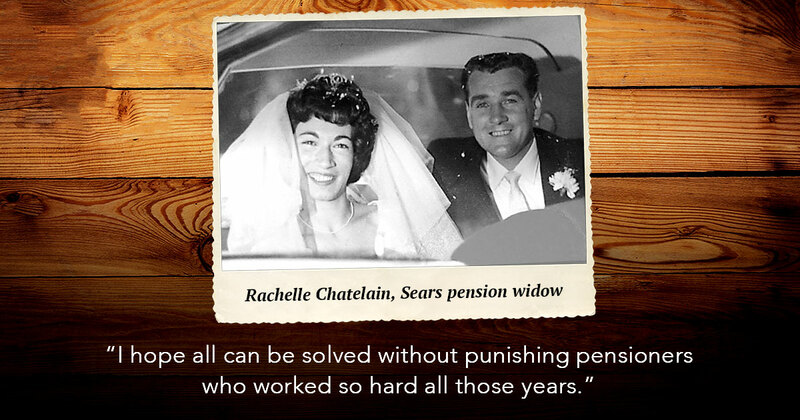 Sears pensioners were left high and dry. 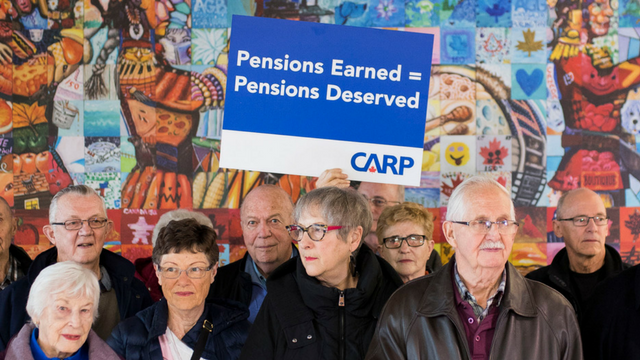 Other G7 countries, including the U.K and the U.S. provide better pension protection than Canada. Click the button below to use our new tool to email your MP now! 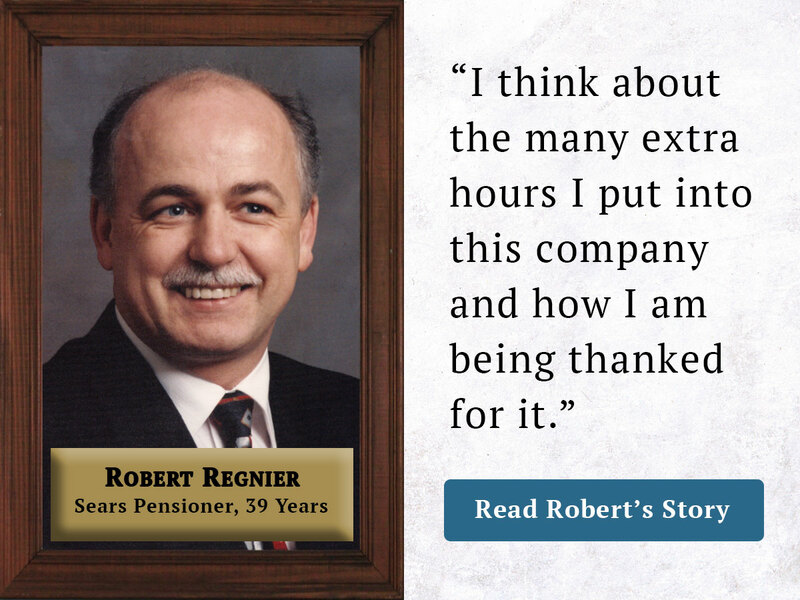 Why Pension Protection and Super-Priority? 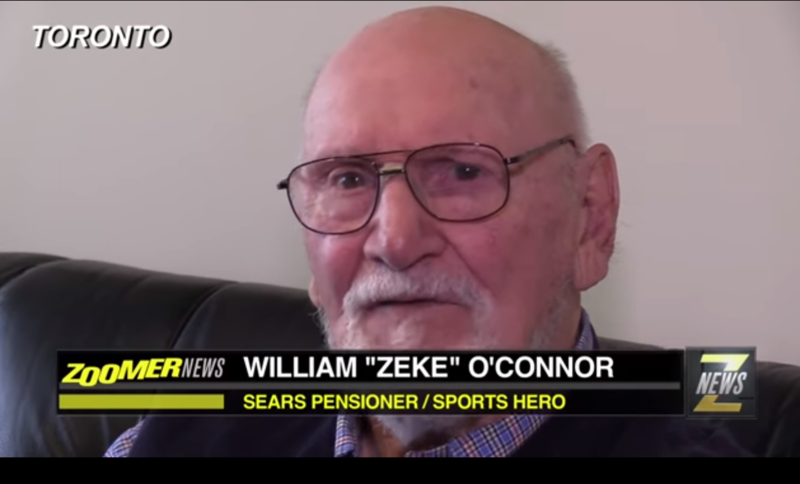 If you are a Sears Pensioner, please share your story with CARP. We need to hear from YOU!